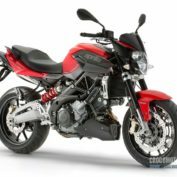 Model Benelli BN 302 is a type of motorcycle Naked, produced by Benelli. 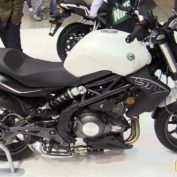 This 2015 model. 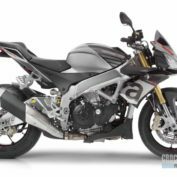 Engine size 300.00 ccm (18.31 cubic inches), engine type Twin, four-stroke, 4 valves per cylinder, 6-speed gearbox, and transmission the type Chain. Fuel system – Injection. Two throttle bodies ø37 mm. 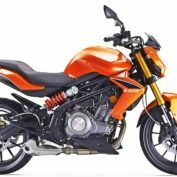 In the motorcycle Benelli BN 302 2015 uses a cooling system of the type Liquid. 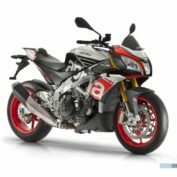 Full speed Benelli BN 302 – -. Fuel tank volume 16.00 litres (4.23 gallons), and a reserve of 3.00 litres (0.79 gallons). Fuel consumption averaged -. Front brake – Double disc. 4 pistons caliper, 260 mm (10.2 inches); rear brake – Single disc. 2 pistons caliper, 220 mm (8.7 inches). Stock tire sizes are 120/70-ZR17 on the front, and 160/60-ZR17 on the rear. 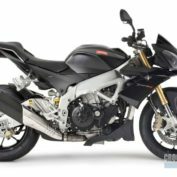 More technical specifications for Benelli BN 302 2015, see below. 795 mm (31.3 inches) If adjustable, lowest setting. Euro 3. Two catalytic converter and two oxygen sensor.